Read without limits. 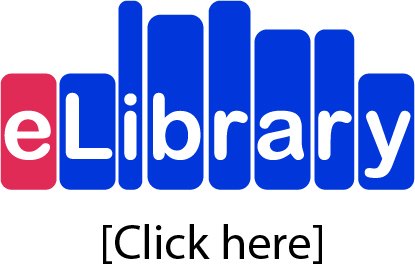 Students can now borrow from the Broome Senior High School eBook library 24/7. 3. Browse and borrow an eBook to read on your device. Mr Will Spark and Mrs Carol Spark.